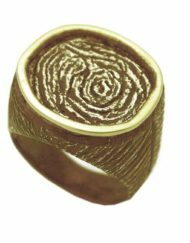 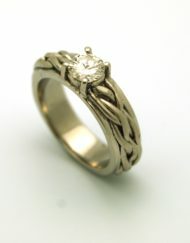 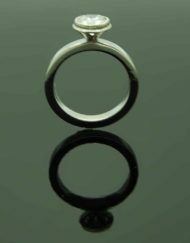 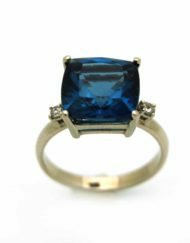 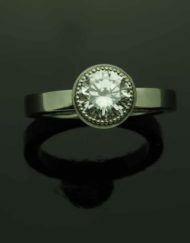 Price for ring setting in 14 kt gold without any stones. 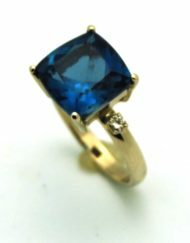 Please request for stones availability and price. 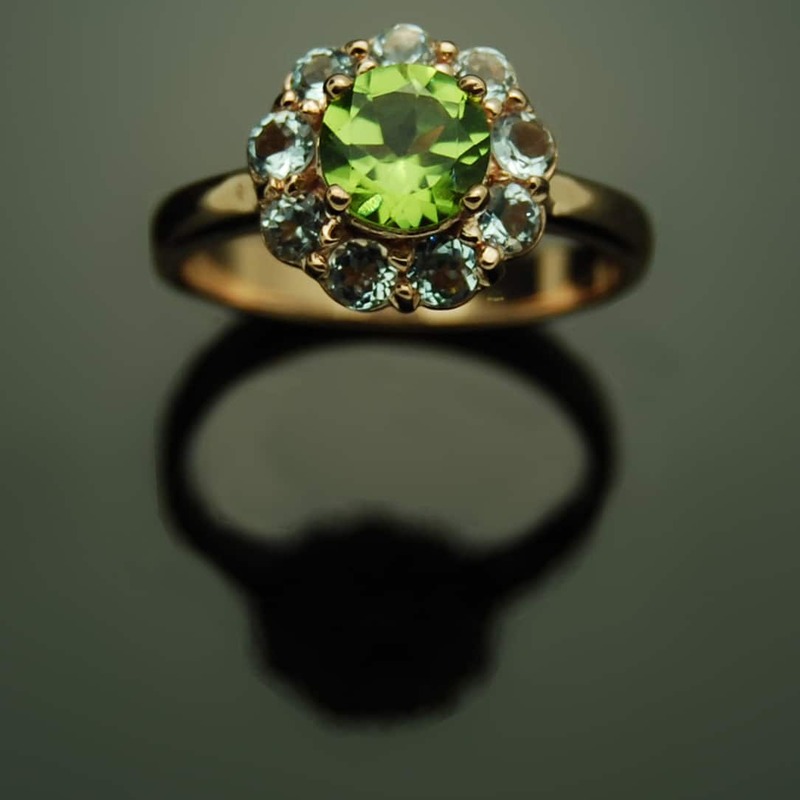 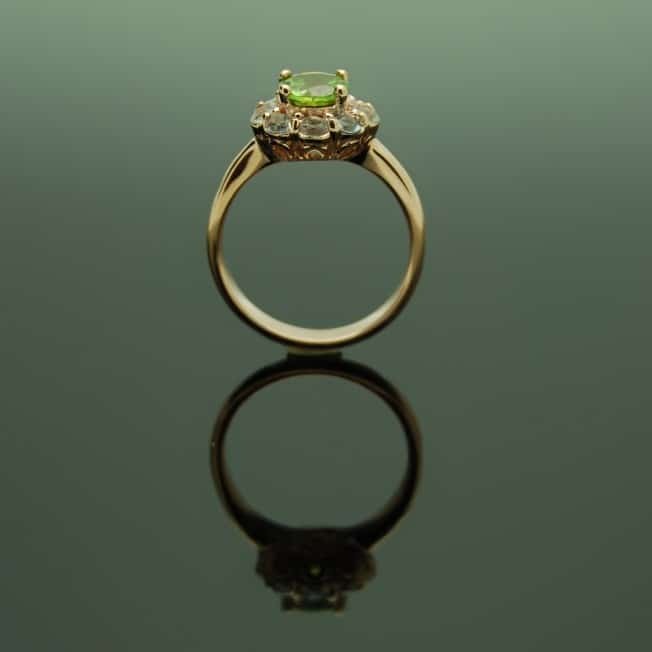 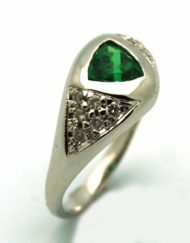 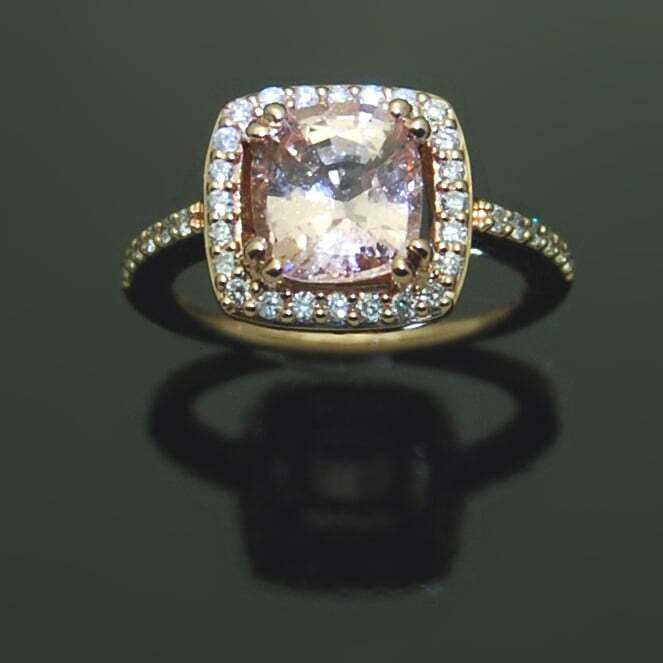 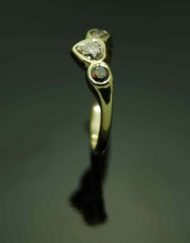 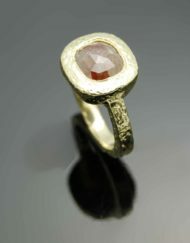 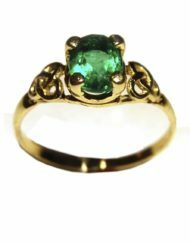 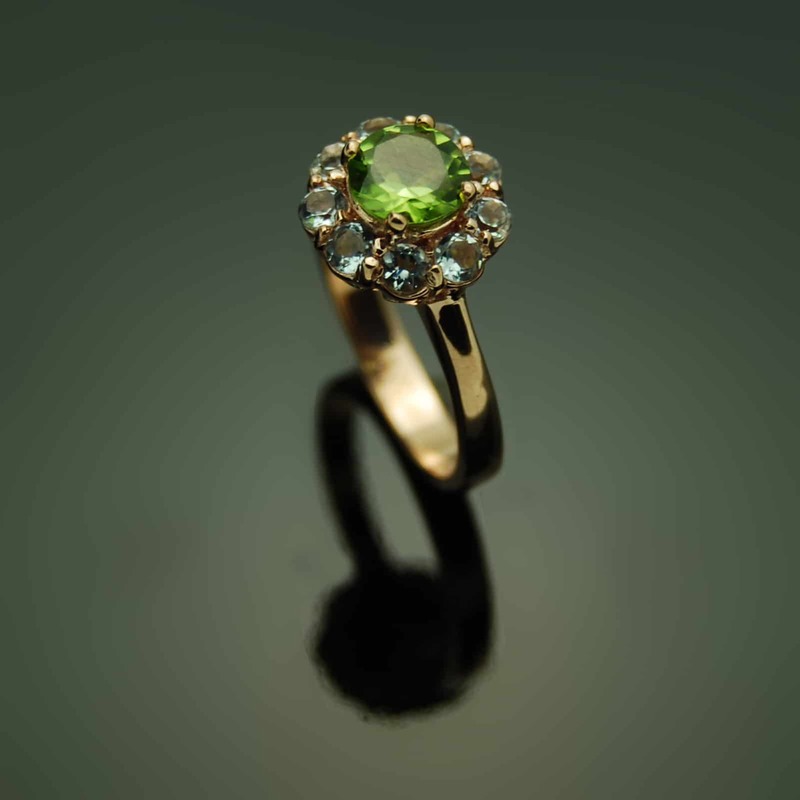 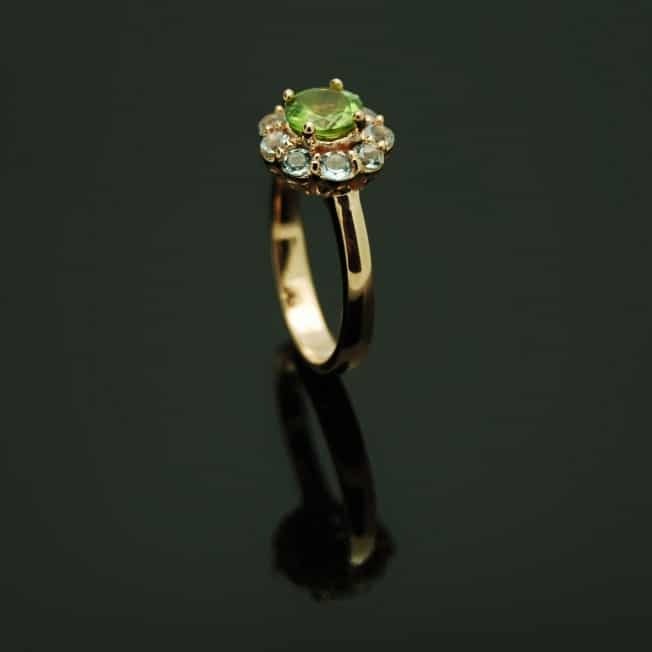 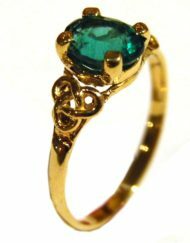 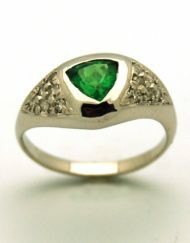 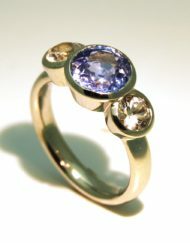 Shown as 14 t rose gold with a center peridot and side in aquamarine. 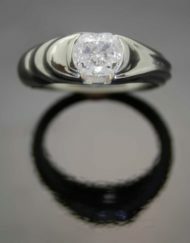 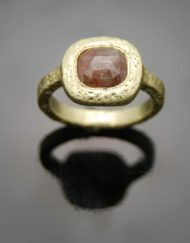 This ring would cost about $1630 + tax. 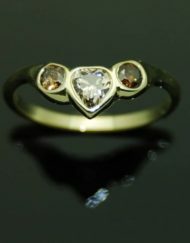 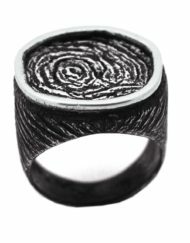 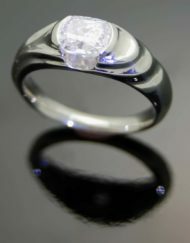 Categories: Candy, Custom Orders, Rings. 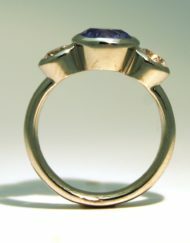 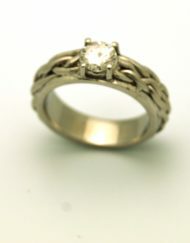 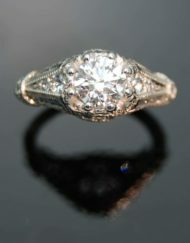 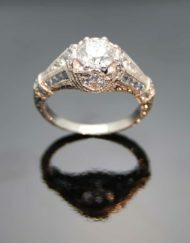 Tag: Engagement rings.